The main reason that causes the voltage converter generate heat is iron core and coil. The specific embodiment is the iron loss and the line loss. Iron loss is due to the iron core. When the voltage converter is energizing, the iron core will create an eddy current, and then it will generate heat. There's a method to judge the quality of the iron core, which is to wind the coil on the iron core according to design scheme, energize corresponding alternating current, and then measure the magnitude of the current to determine the quality of the iron core. Generally, the current is lower, the quality of iron core is better. To the line loss, the coil generates heat because of line resistance. Coil with different materials has different line resistance, the greater the line resistance, the higher the fever. There are three kinds of common coil for the voltage converter: copper wire, copper-clad aluminum wire, and aluminum wire. Copper wire has the best conductivity, the lowest line resistance, and the lowest fever. The second is copper-clad aluminum wire. Aluminum wire has the highest line resistance and fever. The general ways to reduce the temperature of voltage converters are to increase the diameter of copper wire and use better silicon-steel sheet. High-power voltage converters can use heat sinks or cooling fan to dissipate heat. For hot weather, as the working temperature increases, the rise-temperature of the voltage converter will be affected accordingly. Of course, the rise-temperature of the voltage converter become excessive in working process, except the impact of environmental temperature, there are some human factors, such as the voltage converter is connected load which is exceed its rated power, or the input voltage of voltage converter is higher than its 10% rated voltage and so on. 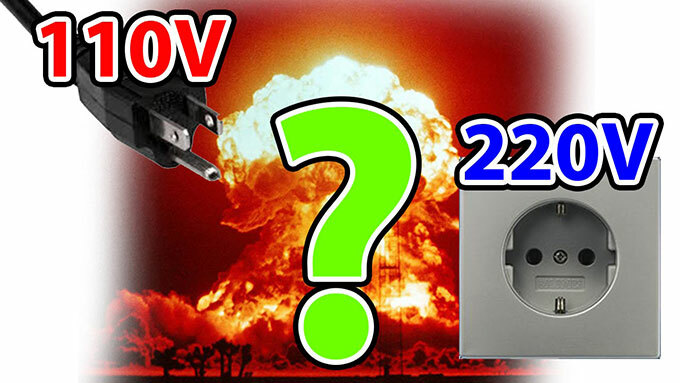 Therefore, we must pay special attention to avoid these situations when using the voltage converter. If the voltage converter gets hot for a long time, not only the service life of voltage converter will be affected, the voltage converter will burn out. Consequently, for the excessive rise-temperature, the voltage converter uses a method of installing built-in temperature control protection. 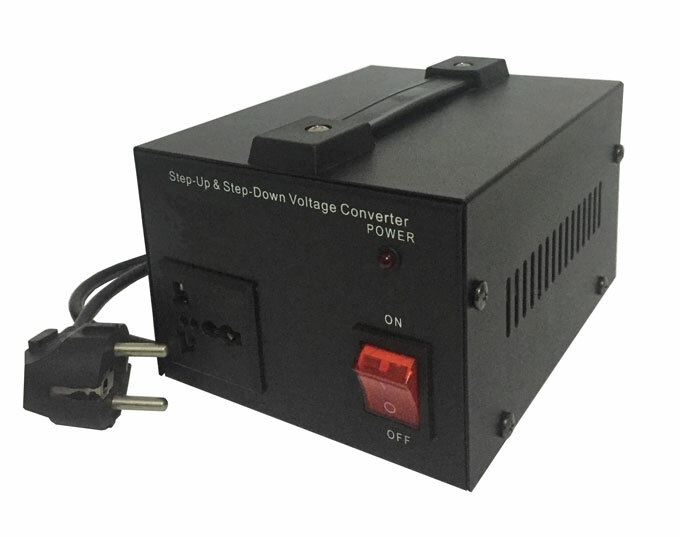 When the voltage converter temperature exceeds a certain value, the temperature control protector will automatically cut off power, when the temperature dropped to a certain value, the temperature control protector automatically restore power. So it can effectively prevent the voltage converter burning out caused by high temperature.